Texas Tech men’s basketball head coach Chris Beard has hired Glynn Cyprien as an assistant coach announced Monday. Cyprien, widely considered as one of the top coaches and top recruiters in the country, possesses nearly three decades of experience between the NBA, the NBA G League, the NCAA Division I and the Junior Olympic levels. He has served as a head coach, an associate head coach and an assistant coach during his career in addition to extensive executive office experience with the NBA’s Memphis Grizzlies. Most recently, Cyprien led the NBA G League’s Memphis Hustle in 2017-18 and took over midseason for the Iowa Energy in 2016-17 as head coach. The two teams combined to have five NBA call-up players in Tarik Black, Omari Johnson, Wayne Seldon, Marquis Teague and Troy Williams. The Hustle, the G League’s youngest team which featured seven rookies, was ranked among the league’s top seven in offensive rating, pace and points per game. Cyprien also was one of four coaches chosen and held the head coaching duties at the NBA G League Elite Combine. Cyprien has amassed 504 victories over his 26 seasons at the collegiate level. 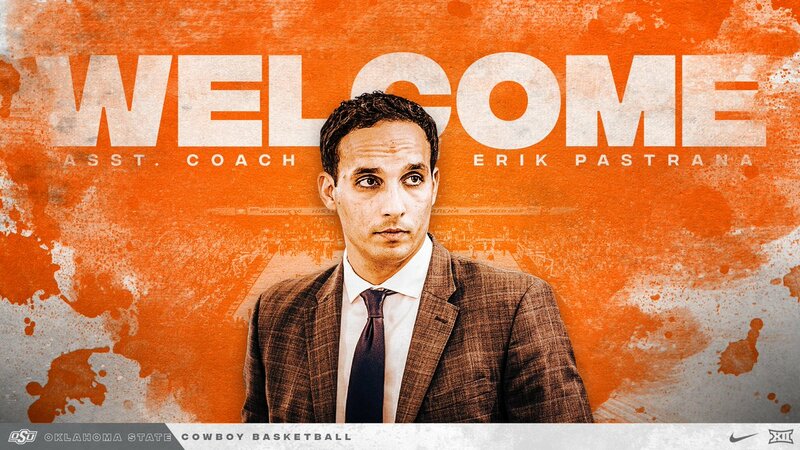 He has been a part of 11 NCAA Tournaments and four NITs highlighted by a trip to the 2004 NCAA Final Four at Oklahoma State. Over his last 19 collegiate seasons, Cyprien has been associated with 17 winning seasons sparked 11 occasions with 20-plus victories. Cyprien has played a vital role in the recruitment and development of numerous players who have elevated their basketball skills to successful professional careers such as former NBA players Tony Allen, Will Barton, Patrick Beverley, DeAndre Liggins, Shawn Marion, Jodie Meeks, Khris Middleton and Patrick Patterson. Cyprien’s stops over the aforementioned 19-year span include Texas A&M (2011-14), Memphis (2009-11), Kentucky (2007-09), Arkansas (2006-07), New Mexico State (2005-06), Oklahoma State (2000-04), UNLV (1995-2000) and Western Kentucky (1994-95). Cyprien worked with Elston Turner, one of the nation’s top scorers, during his tenure at Texas A&M. The All-SEC First-Team and USBWA All-District performer became the third visiting player to amass 40 points versus Kentucky at Rupp Arena during a victory in January 2013. Cyprien helped guide Memphis to 49 wins and back-to-back postseason nods over his two seasons with the Tigers. Memphis turned in a 25-10 record, claimed the Conference USA Tournament title and advanced to the second round of the NCAAs. He was key in landing the nation’s No. 1 recruiting class in 2009 and was named one of college basketball’s “hoops recruiters extraordinaire” by Yahoo! Sports national writer Jason King in 2010. Cyprien’s three-year period at Arkansas and Kentucky was fueled by 61 victories coupled with a trio of postseason invites (2007 NCAA, 2008 NCAA, 2009 NIT). Before the three-year span in the SEC, he was an associate head coach at New Mexico State where the Aggies produced the nation’s second-best turnaround during his lone season going from 6-24 in 2004-05 to 16-14 in 2005-06. 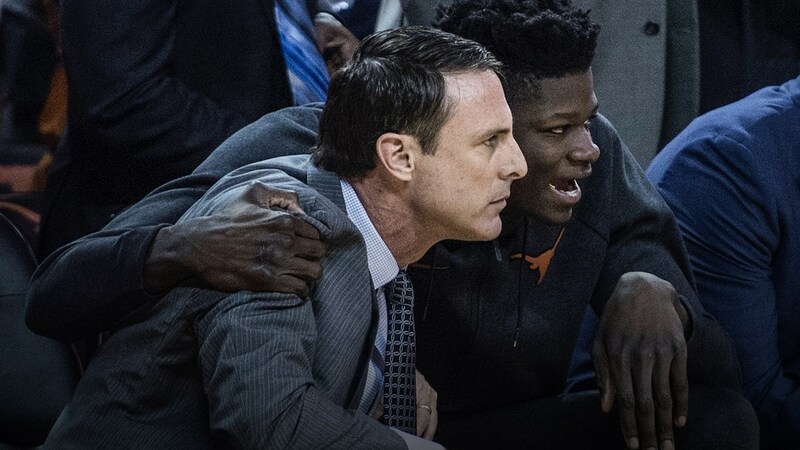 Cyprien had an outstanding run in Big 12 country as an assistant coach on Eddie Sutton’s staff at Oklahoma State from 2000-04. The Cowboys piled up a combined 96-33 record en route to four consecutive NCAA Tournament berths. His final season in Stillwater resulted in a program single-season tying 31 wins and advanced to the NCAA Final Four. The 2003-04 OSU team is the last program to win the Big 12 regular season championship outright other than Kansas. Cyprien’s recruiting efforts over a five-year span at UNLV returned the Runnin’ Rebels to the national stage. His 1997 class was rated the best in the nation by The Sporting News and Basketball Times, while his 1999 class was No. 2 in the country according to Hoop Scoop. Those classes translated into a quartet of postseason bids (1997 NIT, 1998 NCAA, 1999 NIT, 2000 NCAA). Cyprien spent the 1994-95 season at Western Kentucky where he was instrumental in a tremendous campaign. The Hilltoppers racked up a 27-4 record, swept the Sun Belt Conference regular season and tournament championships and advanced to the NCAA Tournament Second Round. Western Kentucky collected a No. 21 rankings in the final polls, and the recruiting class that season was rated No. 10 in the nation. Cyprien began his coaching career with stops at UTSA (1987-90), Lamar (1990-91) and Jacksonville (1991-94). While at UTSA, he helped the Roadrunners to a trio of 20-win campaigns between the men’s and women’s programs and earned the school’s first NCAA Tournament berth in 1988 during his inaugural year on the men’s side. A native of New Orleans, Cyprien lettered two seasons as a player at Southern University-New Orleans. He also served as head coach of the Louisiana Junior Olympic Team in 1987. Cyprien graduated from UTSA in 2004 with a Bachelor of Science degree in physical education. He has been a long-time member of the National Association of Basketball Coaches (NABC) and the Black Coaches Association (BCA). Cyprien and his wife, Monique, have two children: Asia and Kartier. The Texas Tech Athletics Ticket Office is selling season tickets for as low as $135 online at www.TexasTech.com. Fans also can purchase season tickets in person at the Texas Tech Athletics Ticket Office located on the East Side of Jones AT&T Stadium or over the phone at (806) 742-8324 (TECH). Information on single-game tickets and mini-plans will be announced at a later date by the Texas Tech Athletics Ticket Office. Texas Tech is coming off the program’s first NCAA Elite Eight trip and a program-best second-place Big 12 finish en route to a 27-10 record in 2017-18. The 27 wins were the second-highest total in program history for a season only behind the 30-2 mark put together by the 1995-96 squad under James Dickey. The Red Raiders also set a program single season record with eight victories over Associated Press Top 25 opponents and captured a program-best No. 6 final ranking in the USA Today/Coaches Top 25 poll. 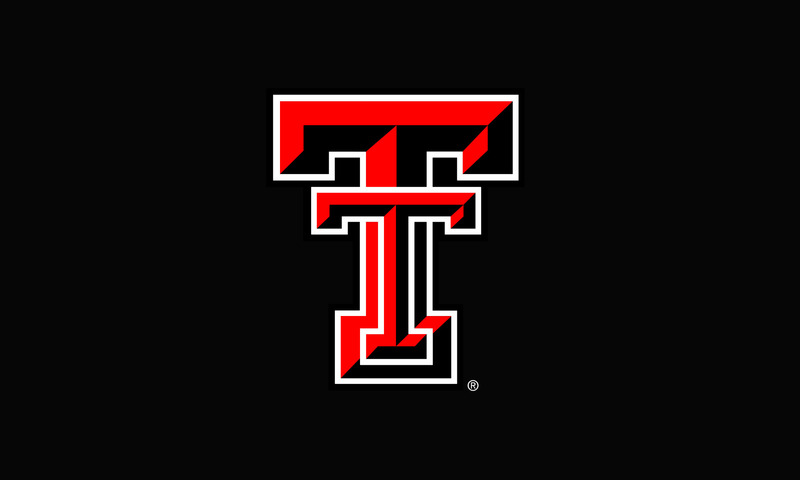 Visit www.TexasTech.com for the latest news and information on the men’s basketball program. Fans also can follow the program on its social media outlets by liking TexasTechMBB on Facebook along with following @TexasTechMBB on Twitter, Instagram and Snapchat.